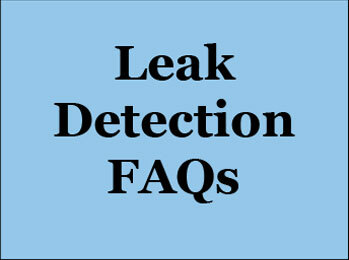 Need leak detection for a compressed air line? 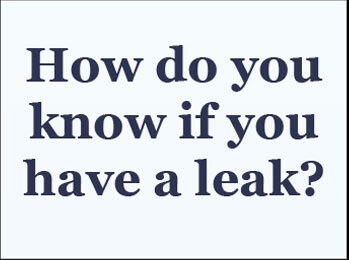 Reliable Leak Detection can help! 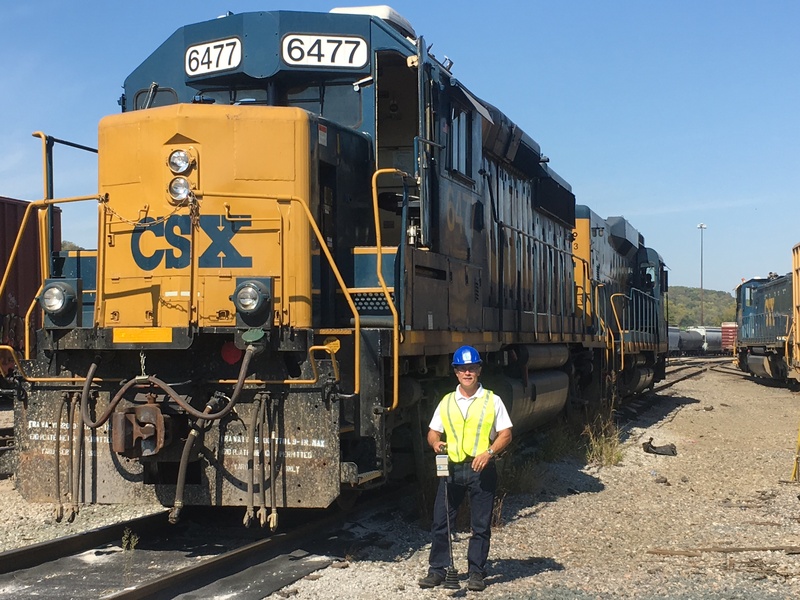 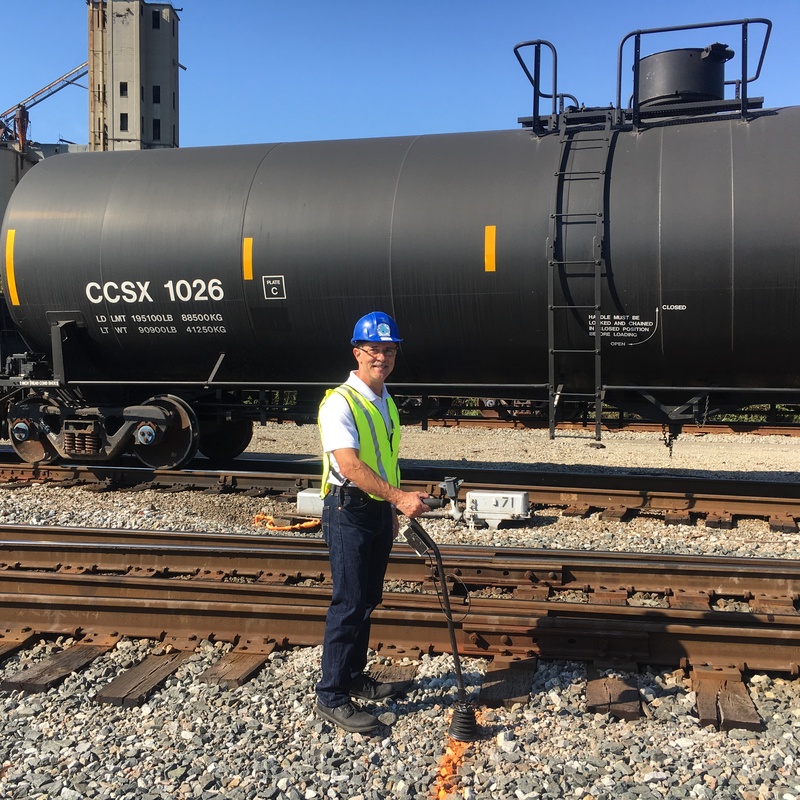 This job consisted of finding leaks in a 2″ compressed air line at CSX near Spring Grove and Queensgate in Cincinnati. 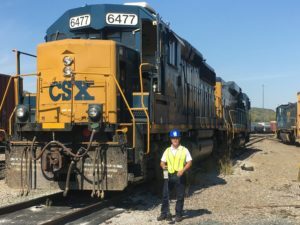 The site was a huge train shipping yard that extends for many miles. 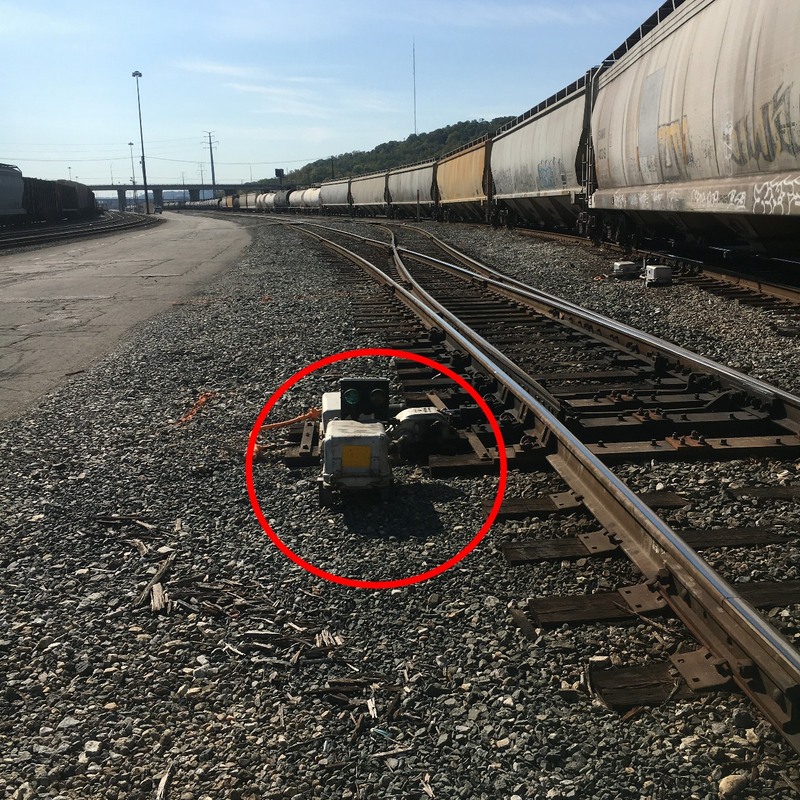 The compressed air system provides air to the switching gear at the train tracks. 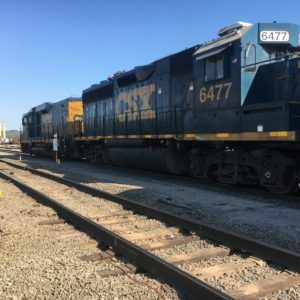 The big challenge with a train yard is the noise created from the passing and paused trains can get very loud, not allowing normal leaks listening to occur. 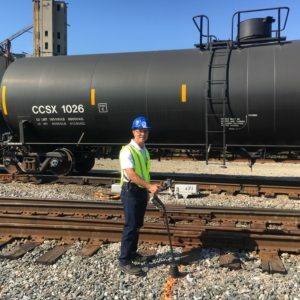 I worked with the crew at CSX to fill the air system with helium, allowed some time to transpire to let the helium rise, then searched the line, which had been previously located and marked, for leaks using an electronic helium detector. 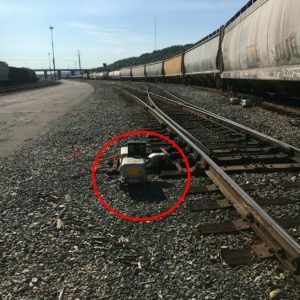 The system was considered to be tight and turned out to have no leaks, other than a substantial leak at one of the gear switches, indicated with the red circle in the photos. 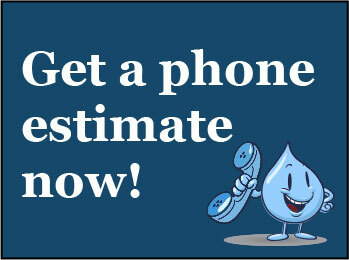 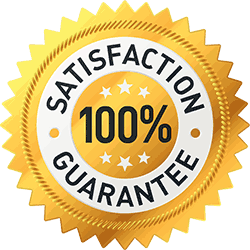 If you’ve got leaks in your compressed air, water, or gas lines, call Reliable Leak Detection at (513) 488-6234.